A unique fusion of authentic Tonkotsu Ramen and Izakaya-style small plates in a modern and spacious semi-private atmosphere. Yu-Gen's most renown Tonkotsu Ramen is made by slow-cooking pork for 16 hours to extract the "Umami" for a rich, creamy, and flavorful Tonkotsu broth. 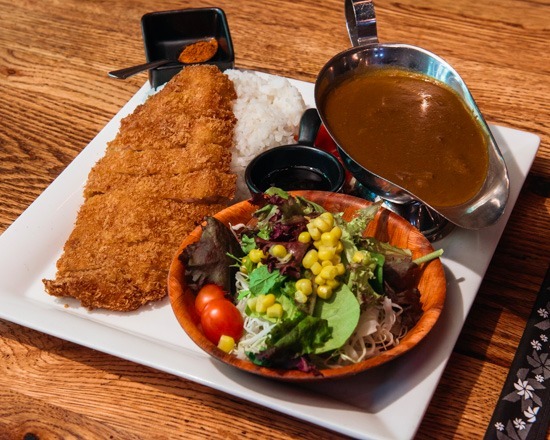 During dinner, you can enjoy our daily special Teishoku, a pre-set meal, which comes with your selection of main dish, today’s soup, rice, green salad, and chef's special 3 kinds of seasonal fancies. 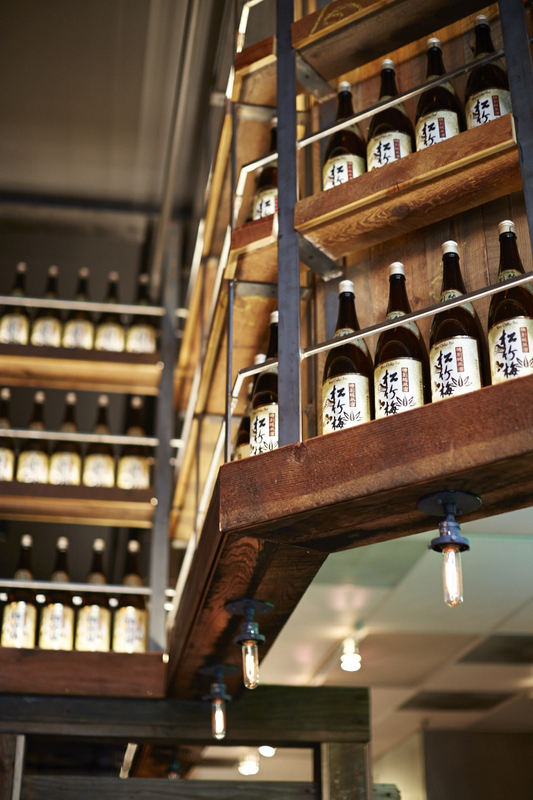 We also serve Kobe curry, Izakaya-style small plates, and premium Sake & Beers.